In a competitive rental market, getting approved your next apartment can depend on more than just your credit score and income. A rental hopeful should always put their best foot forward when trying to impress a future landlord. 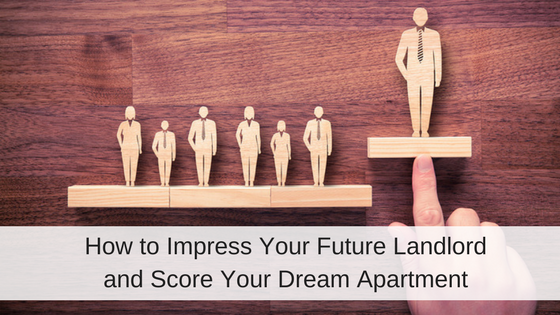 In fact, apartment hunting can be as competitive as landing your dream job. Some tenants have found success in providing a renter resume to stand out, while others understand that a professional and honest conversation can get them beyond phase one of the tenant screening process. Preliminary tenant screening will determine if the property manager will move your rental application into the final rounds of the tenant screening process. Preliminary tenant screening includes asking questions to determine if you will be a good tenant, before a property manager has to pull a credit report or call your employers to verify income. If you want to be the first application processed and approved, you need to make a good impression with your landlord during phase one of the tenant screening process. Preliminary tenant screening typically takes place when you call a landlord or property manager to ask about available rentals or when you meet them for a property showing. Housing providers will be looking and listening for legitimate cues to tell them if you are going to be a good tenant. During this round of preliminary tenant screening, your landlord will be asking questions to see how you will fair as a tenant. They are looking for honest answers. If you lie about credit or pets, they will find out and you will just end up wasting everyone’s time. Here is some advice to appear in the best light possible to your future landlord without lying! The Why Are You Moving Question? Think carefully about how you answer this question. 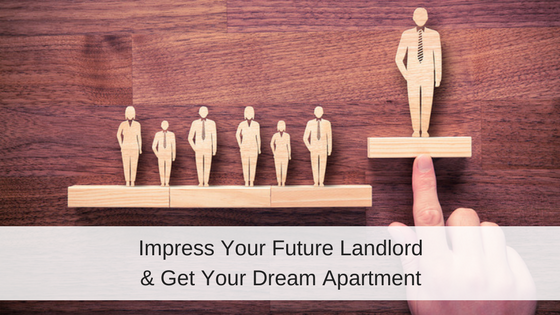 While you should never lie to a future landlord, a renter who complains about their current living situation or about management is not going to be someone your future landlord wants to deal with. If an applicant has a bad attitude about their current property, even if for legitimate reasons, the landlord could perceive the applicant as high maintenance. A complaining renter requires a lot of energy from landlord. 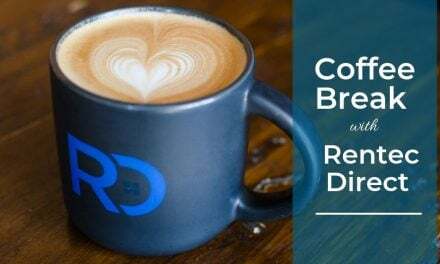 An applicant is better off saying something like, “I am looking for more space” or “I want to live closer to my office” (bonus points if you mention a promotion – this shows you are committed to your company and don’t plan to move anytime soon!). These answers are much better than “The management never responds to my maintenance requests!”. If you want to get a new puppy keep your lips sealed! Even if pets are allowed at the property, your future landlord will not be as excited as you about the idea of a puppy on the property. 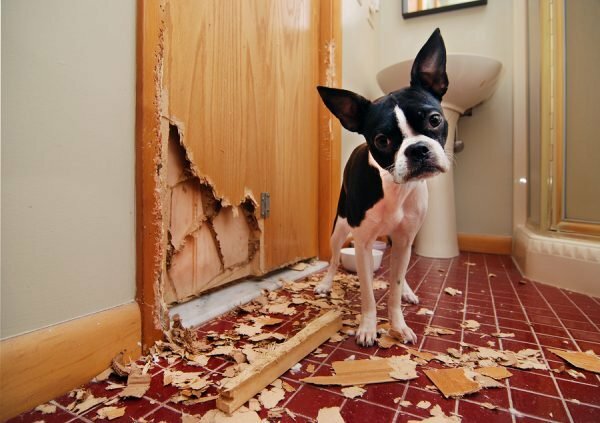 Puppies can cause substantial more damage than an older pet. You can ask about a pet policy to make sure that pets are allowed in the future but don’t tell your landlord you plan to get a puppy the second you move in. Check the rental agreement about conditions for the pet policy and introduce the idea of new pet after you have gotten the chance to get know one another. If you are planning to be the only person on the lease, do not talk about your boyfriend, girlfriend or partner. A significant other who is not on the lease is a red flag to the landlord that the partner will be staying at the property, a lot. Most lease agreements have a clause or conditions regarding a long-term guest policy. Even if your partner has their own place, a landlord will automatically assume a partner is living on the property if he sees them their too often. Reinforce that you are the only person living on the property and keep your relationship to yourself during your first couple of meetings. Avoid even casual mentions like, “My boyfriend works in the building across the street”. Remember, a landlord is not legally allowed to ask you any questions about your familial status (as protected by the Federal Fair Housing Act). That means it’s none of his business if you are married, single, or dating. A lot of people may want to bring a friend with them to look at an apartment but be careful – this could be a red flag to a landlord that the “friend” may actually be a secret roommate. A landlord wants to collect an application from all adults living on the property, so he will want to know if the “friend” needs to submit an application too. If you feel unsafe traveling to showings by yourself, make it clear to the landlord or property manager that the friend is not going to be living there and is purely there for moral support. Don’t be taken aback if the landlord asks you point blank if the friend is planning to live in the rental as well. With all the hype around identity theft these days, some paranoid individuals are extremely resistant about providing their social security number. Experienced renters, however, understand that credit checks are part of the rental process and credit is only verified with a social security number. A qualified tenant should be pleased with a manager’s thorough screening criteria as it demonstrates the owner’s value in finding the best renters and maintaining a great property. 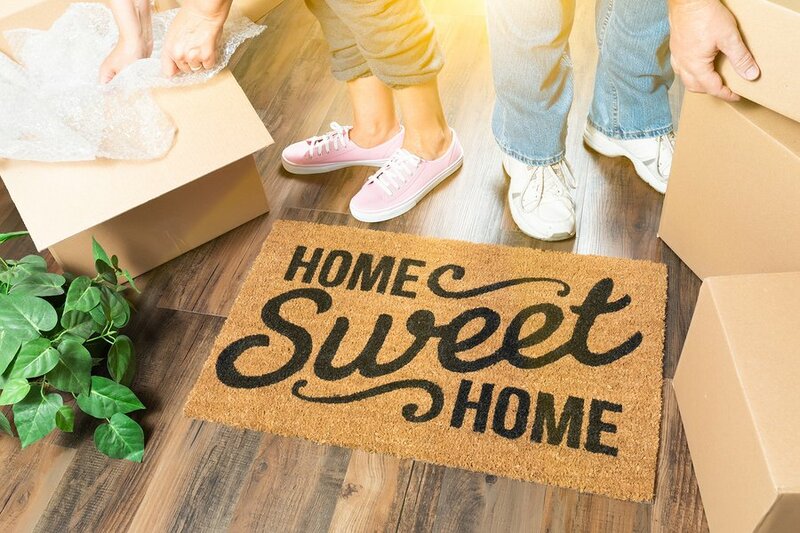 While credit and income are base lines for getting you through the final round of tenant screening, your landlord might be looking at other legitimate cues to tell them if you are going to be a good tenant, including reason for moving, pets, and secret roommates. I think we need a site where the landlord can impress the tenant. I’ve come across some very disturbed landlords and the public needs to be made aware of this. There are many places single women should not move into.